This winter has been milder than last year’s, so we weren’t expecting high numbers when we did the January survey. But we were wrong. 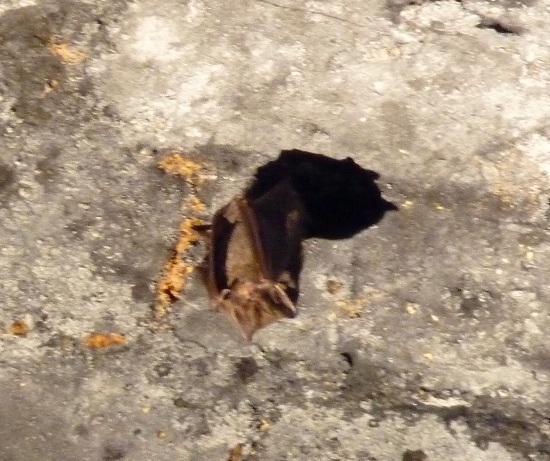 Numbers were good again with 150 bats in all and surveyors will tell you it was quite cold out. But let us be honest, these were merely welcome diversions. 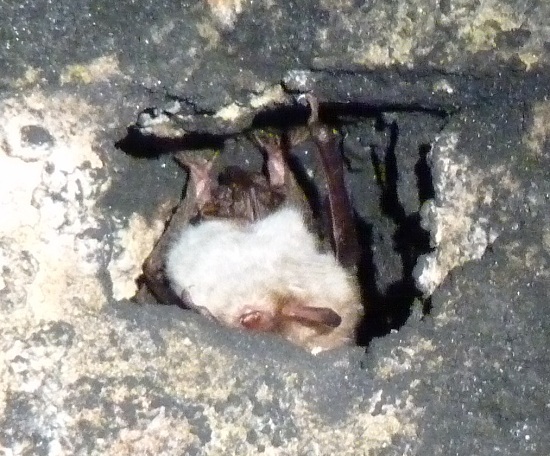 What was being looked for was bats and we foud 150 of those,,some of whom were in rather strange positions. 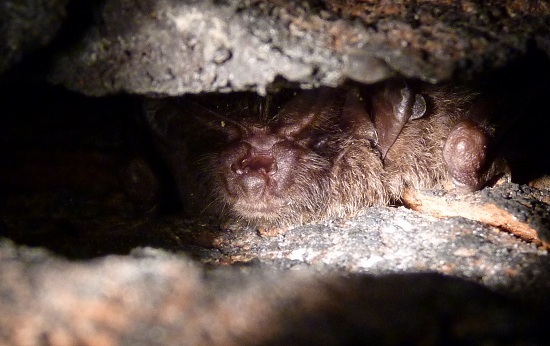 Barbastelles usually hide in crevices,, as the photo on the left shows. Their frosted fur is a giveaway when it comes to identification. 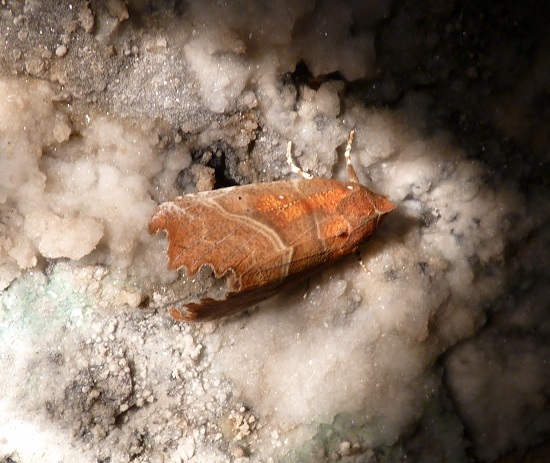 This entry was posted in Uncategorized and tagged buttoned snout, Herald moth, hibernation. Bookmark the permalink.